Two DPF Capacity Expansion FSX Filter Rack is an add-on accessory that allows you to perform a Stage 2 Thermal cleaning of two (2) standard size DPFs (17inches or shorter) at the same time. Part #79-10B136 - 35" Filter Rack - Triple your thermal cleaning process capacity when combined with the TrapBurner Kiln Extension Ring. 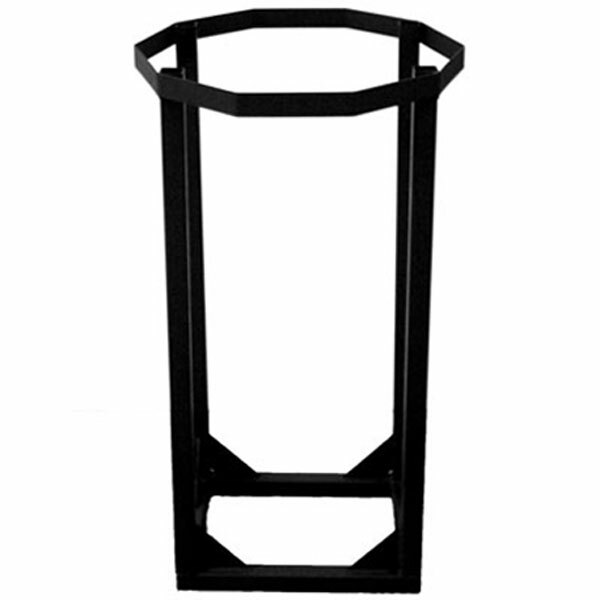 Order your FSX TrapBurner Filter Rack Today!